The sound of moving water can relax us like no other sound in nature. Installing a water feature in your landscape can transform your outdoor living space into a beautiful paradise in which you can relax and unwind. 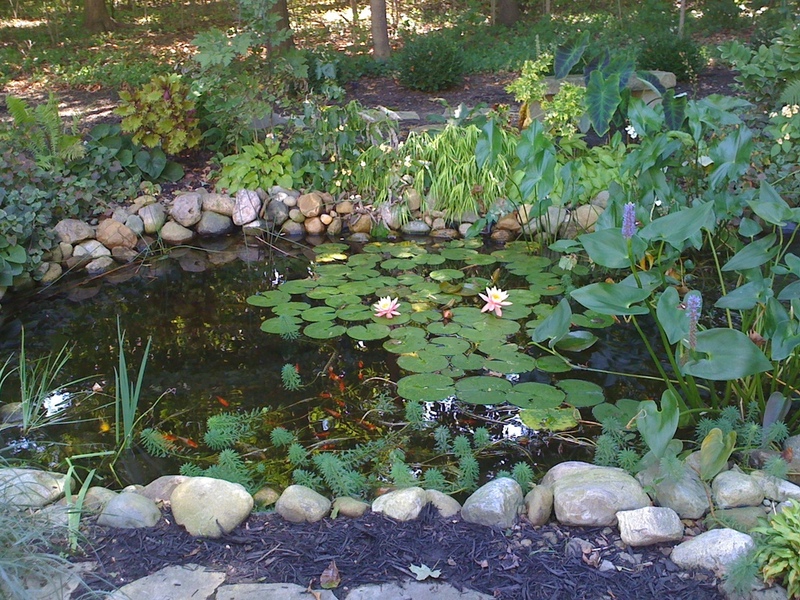 Water gardens become the focal point of any garden with their soothing sounds and their natural ability to attract a variety of wildlife including birds, butterflies, and dragonflies. 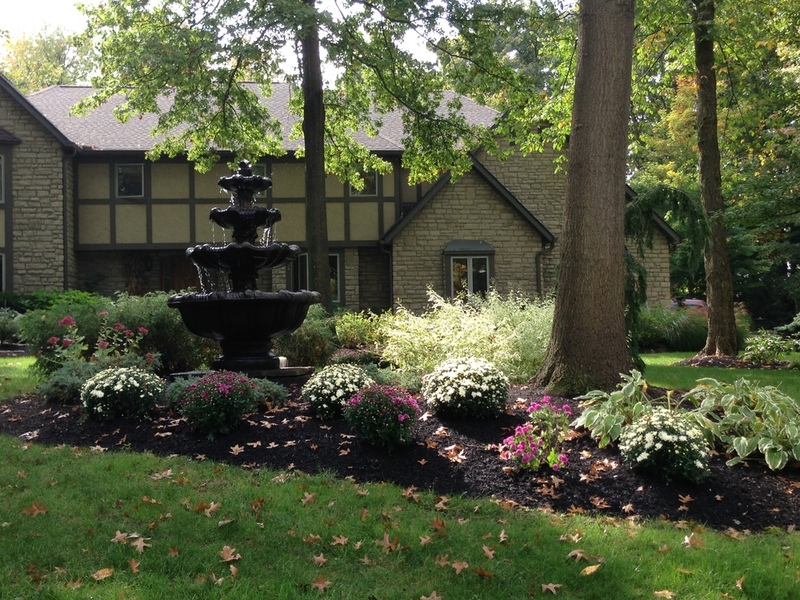 It doesn't matter if you have an expansive yard or a small courtyard, we can create a natural-looking water feature to suit your budget and lifestyle. 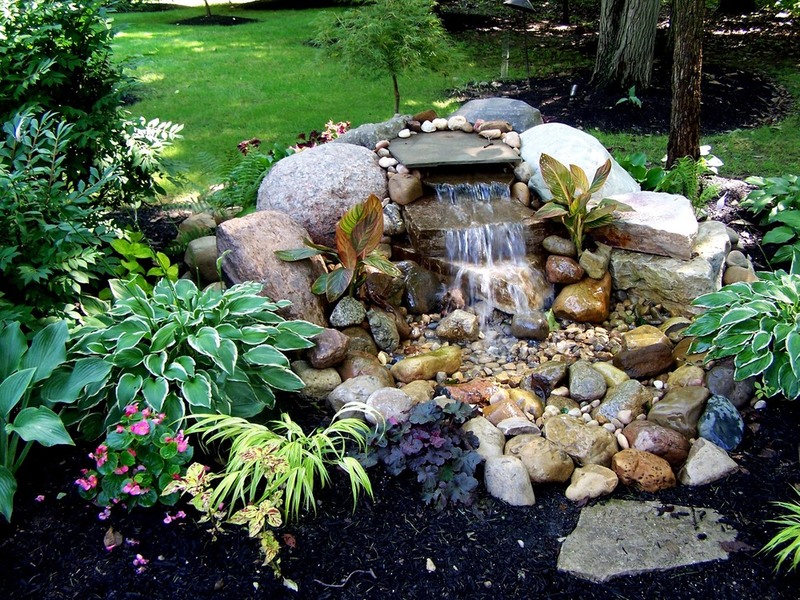 Whether you put a decorative urn fountain, a pondless waterfall, or create an entire backyard habitat with an ecosystem pond, stream, and waterfall, you'll find each day is enhanced when you “waterscape” your landscape. Darwin Designs will design, select materials, and install your backyard water paradise for you.